The University of Hertfordshire: What does good look like when thinking about care homes? We have new neighbours. They moved three miles to improve their children’s chances of going to their preferred secondary school. If they had stayed put they would have been assured of getting a good state education. We are surrounded by Ofsted rated ‘good’ and ‘outstanding’ schools. The issue was that whilst it probably did not matter if their daughter went to a girls only or co-educational school, for their son, a boys only school, with a big focus on sport, would have been a problem. People in my local area know a lot about the schools, they know what the head is like, who the good teachers are, what extra-curricular activities are available and if it’s struggling with its budget. The same cannot be said about care homes. For many, choosing a care home is based on the CQC report and a visit, where the absence of a smell of urine is taken as a good sign. This level of insight and understanding does not raise expectations of what can and should be achieved for people living and dying in care homes. Residents’ access to health care is arguably one important marker for quality of care. 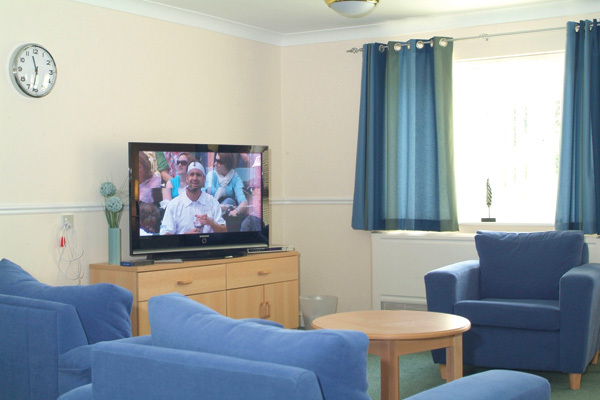 A recent NIHR study (The OPTIMAL Study) asked what needs to be in place for the NHS to work well with care homes. It looked at different approaches to support effective working between NHS and care home staff and mapped the current range of provision, to test what kind of service provision works when and in what circumstances. It found that access to healthcare was more likely to be effective if practitioners had been able to develop how they worked together over a sustained period of time, if the care home work was valued by the NHS practitioners and the organisation they worked for, and if the care homes were linked to a network of NHS support. Access to dementia specialist care for both NHS and care home staff was also important in addressing situations of uncertainty about how to support a resident in the care home. We will never see people moving house to be closer to a good care home, especially if they have to sell their house to pay the fees. Nevertheless, evidence that demonstrates how to achieve good care, including access to healthcare, changes the narrative of pessimism and informs the decisions of commissioners, practitioners, residents and families.